Most computer users today have moved to using the LCD or flat screen monitor. This type is lighter and features better resolution compared to the old and bulkier one. It lets people view documents, videos and movies in a clearer manner thereby providing them with a less stressful experience whether doing tasks online or offline. Sadly, not all computer owners take care of their hardware. Most will only take action when they’re PC is already showing signs of trouble. They fail to clean and maintain their device on a regular basis to ensure its continued peak performance. The computer monitor should not be taken for granted. Remember, it is the device that lets you see everything from documents and photos to videos and movies. And although it can go without frequent cleaning, PC owners should still find time to take off the dust and dirt on it on a regular basis. The rule of thumb when cleaning LCD screens is the less you touch it, the better. This is because the modern flat PC monitors of today are made of delicate materials that can easily get damaged when pressure is exerted on it or worse, when water gets on the screen. 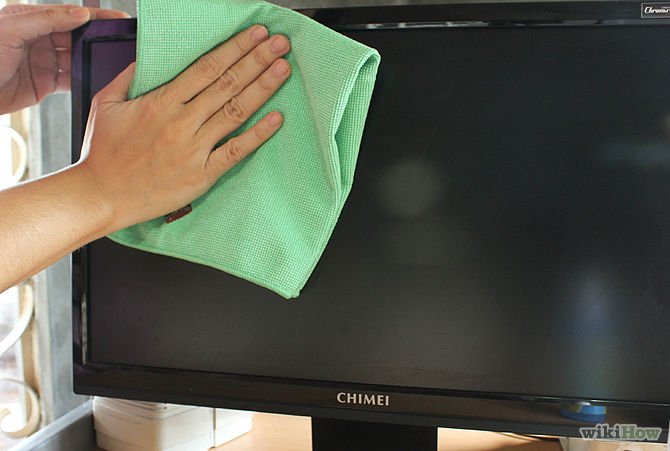 While PC monitors need regular cleaning to make it free from dust particles and fingerprints, it should never be touched with too much pressure. Only light hand motions using a microfiber cloth are needed. Take note, use only a microfiber cloth for cleaning purposes and never paper or kitchen towels or even kitchen rags. When wiping the cloth, avoid doing circular motions as this can leave marks on the screen. Just use a slow and light touch moving from left to right or up and down. Also, don’t forget that one of the best cleaning tools for computers is the compressed air. You can find this in a can form and the ideal way to use this is to hold it in an upright position at least one foot or more away from the screen. If you’re not comfortable using a can of compressed air, the simple rubber dusting bulb blower would be sufficient. It is similar to the one used in cleaning digital cameras including the DSLR and works by squeezing it to produce air that can get rid of dust and dirt. 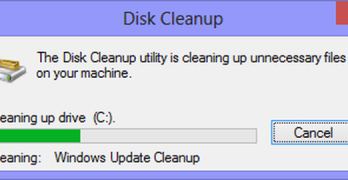 An important reminder as well is to always turn off your PC before you start cleaning your LCD monitor. Warm screens are difficult to clean and can incur damage. A final note is to make sure you buy a reliable and quality LCD computer screen in the first place. Many of these devices can last for up to 10 years as long as they are properly maintained and cleaned regularly. 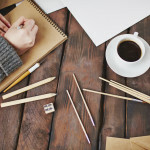 Lyndon is a tech writer who contributes posts for blogs and is an avid fan of Kickstarter. 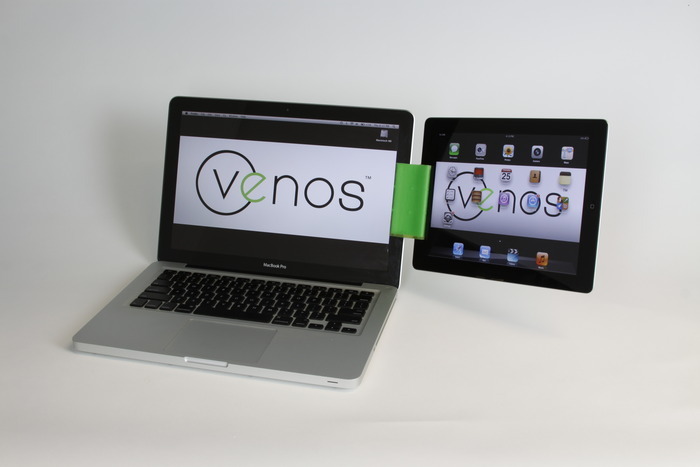 He recommends to techies to buy Kickstarter products online for their own convenience. happy I discovered it and I’ll be bookmarking it and checking back regularly!